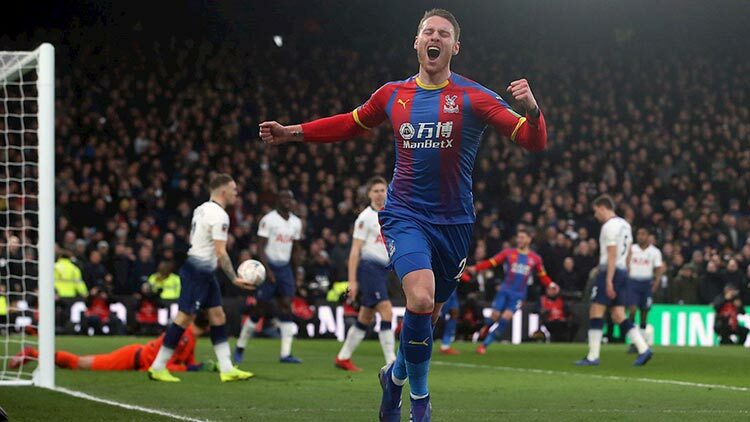 Crystal Palace are through to the FA Cup fifth round after knocking Tottenham Hotspur out of their second domestic cup competition in four days. Palace now have a very real opportunity to progress further, having drawn League One side Doncaster in the ties to be played on February 17th. Palace’s Connor Wickham and Andros Townsend struck first-half goals to secure a 2-0 victory on Sunday. Roy Hodgson was delighted to see Connor Wickham back on top form and among the goal scorers. Wickham set Palace on their way with the opener within nine minutes, scoring his first goal since November 2016, his first start for the club in more than 2 years. Next was a penalty by ex-Spurs midfielder Andros Townsend who sent Gazzaniga the wrong way, after defender Kyle Walker-Peters inexplicably handled a high ball. Spurs missed a penalty before half-time when Kieran Trippier blazed the ball wide. It was their third miss from the spot in two games after Lucas Moura and Eric Dier failed in Thursday’s shootout at Stamford Bridge as Spurs went out of the EFL Cup. 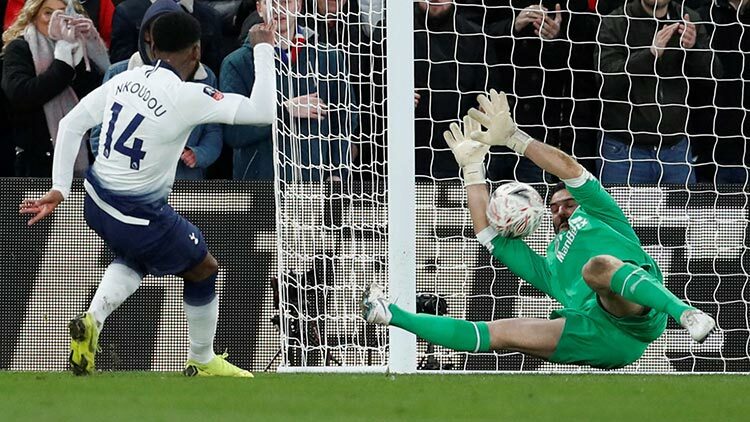 On the few occasions they did create serious chances, they could not find a way past Julian Speroni, the 39-year-old Argentine keeper who made a fine double save to deny Tottenham winger Georges-Kevin Nkoudou. Palace fans celebrated wildly at the final whistle, it was their first win against Tottenham since 2016. Hodgson said of Connor Wickham: “Two years and three months… incredible, isn’t it? It’s a credit to him. 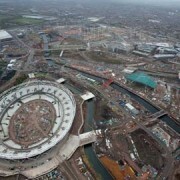 “For Connor, to play and crown it with a goal, that’s good news. We can leave Selhurst Park with a smile on our faces and see what awaits us in the fifth round.